Born in Surakarta in 1969, lives and works in Germany. Melati Suryodarmo’s performances have been dealing with the relationship between a human body, a culture in which it belongs to and a constellation where it lives. Through the presence, she compiles, extracts, conceptualized and translates some phenomenon or subjects into movement, actions, and gestures that are specified to her performance. 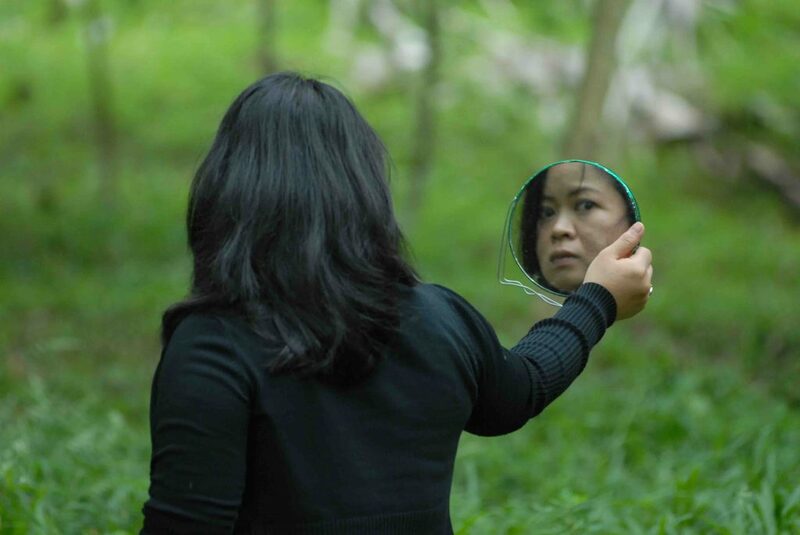 Melati Suryodarmo½s performances concern with cultural, social and political aspects, in which she articulates through her psychological and physical body. Her performances feature elements of physical presence and visual art to talk about identity, energy, politics and relationships between the body and the environments surrounding it. 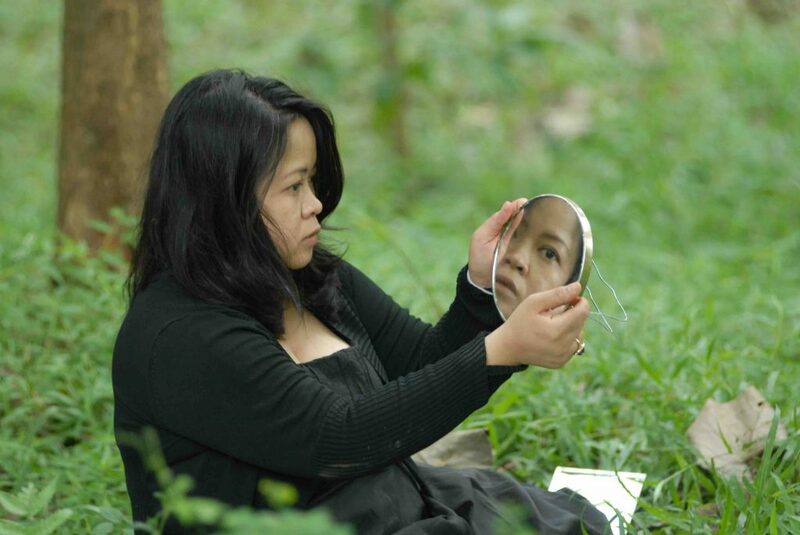 Suryodarmo has presented her works in various international festivals and exhibitions since 1996, including the 50th Venice Biennale 2003, Marking the territory, IMMA Dublin. e.t.c. In 2005, Melati Suryodarmo has performed at the Van Gogh Museum Amsterdam, during the Exhibition of the Life of Egon Schiele in 2005; Videobrasil Sao Paolo (2005), Haus der Kulturen der Welt Berlin, 52nd Venice Biennale dance Festival (2007), KIASMA Helsinki (2007), Manifesta7, in Bolzano, Italy (2008), and In Transit festival, HKW Berlin (2009). Since the last four years, Suryodarmo has been presenting her works in Indonesia and other South East Asian countries. For the Padepokan Lemah Putih Solo Indonesia, she has been organizing an annual Performance Art Laboratory Project and “undisclosed territory” performance art event in Solo Indonesia.